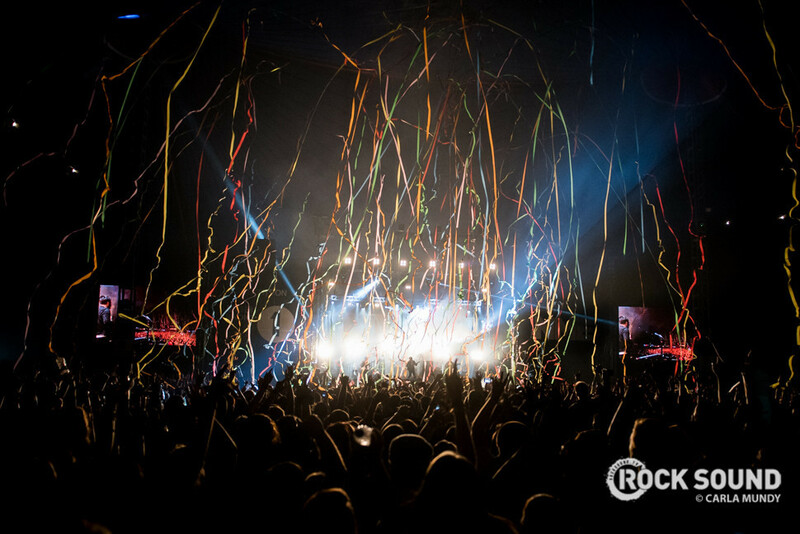 Twin Atlantic put on a huge show at Reading Festival last weekend. Don't worry guys I'm fine just absolutely surging with adrenaline. �� THANK YOU AND GOOD NIGHT! Bless. 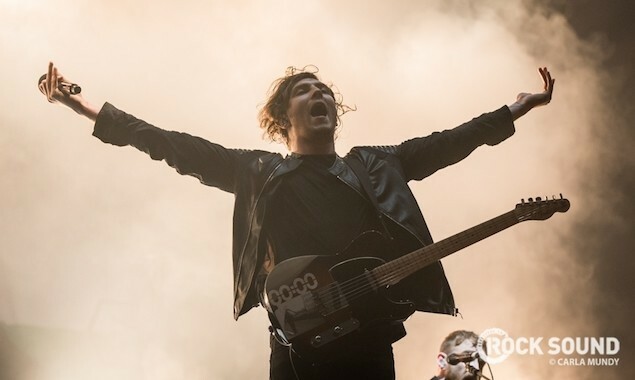 You can check out our full gallery of Twin Atlantic's colossal Reading set right here.